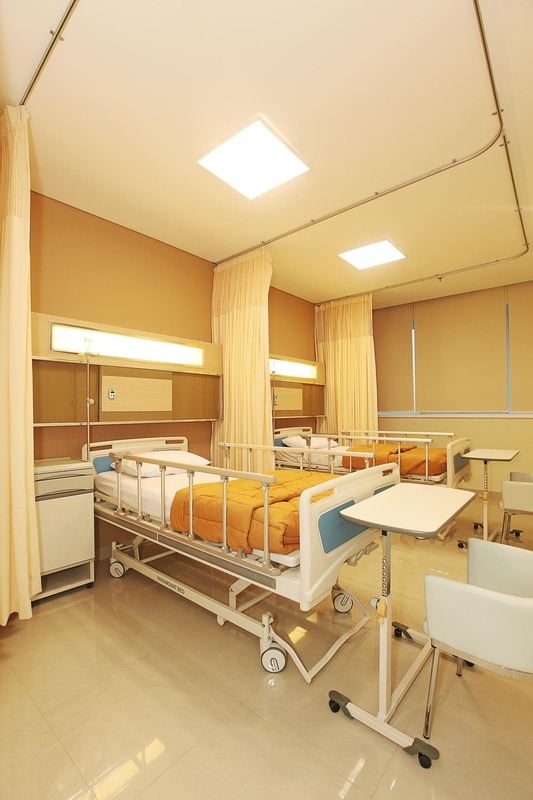 As Gading Serpong, Tangerang continues to see a significant increase in number of residents, so does the need for medical care in the area. Bethsaida Hospital was built in order to create that modern, opulent, fresh, yet friendly atmosphere. 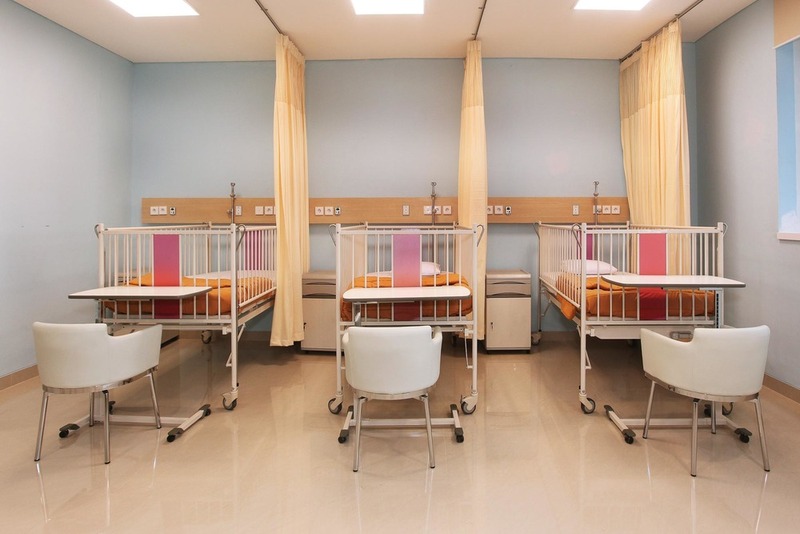 Designed to cater the needs of hospital staff and coming patients, we used carefully chosen non-toxic materials. Staying true to the contemporary and elegant spirit, smooth marble on the walls and the floors creates a strong yet welcoming look for the lobby. Additions of wood finish and its earthy quality endorse extra warmth and tranquility in the setting. Bright complexions and shades were implemented to bring the rooms to come sprightly and alive, providing comfort on par with premium hotels.